A statement said the application fee refund transaction for RRB ALP candidates initiated by the Boards is still under progress and is likely to be completed for all candidates by December 20, 18. The Railway Recruitment Board (RRB) said in a statement that the application fee refund transaction initiated by the RRBs is still under progress and is likely to be completed for all candidates by December 20, 18. The Boards' notification also said that the link for correction of bank account details for the candidates whose refund transaction has failed will be live from December 21, 18. It had earlier announced that the link will be made available from December 18, i.e. from today. Meanwhile, the RRBs are expected to announce the RRB ALP revised results anytime soon. The results are expected before December 20, according to a statement released earlier. "The Application fee refund transaction initiated by the RRBs is still under progress and is likely to be completed for all candidates by 20-12-18," the statement said. "Accordingly, the link for correction of Bank Account details for the candidates whose refund transaction has failed will be live from 21-12-18," it added. Candidates who have appeared for the railway exam for Assistant Loco Pilot (ALP) and technician recruitment, will receive a refund on the exam fees deposited by them during registration process. The Railways had earlier announced that candidates belonging to reserved categories will receive a total refund, those belonging to general category will receive a part of it. "Examination fees were levied to discourage non-serious candidates who applying and do not appear for the exam. 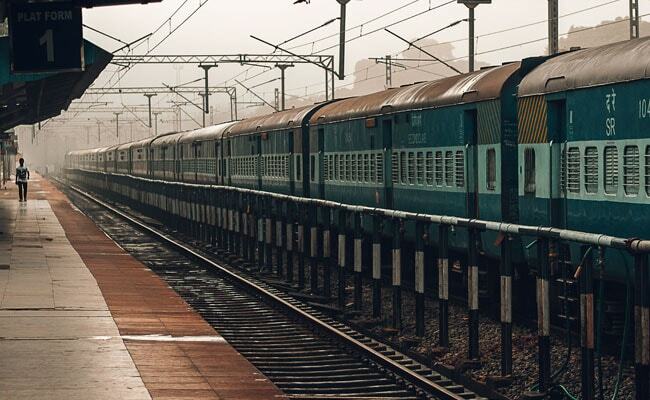 This would save the Railways substantial amount of resources spent on setting up infrastructure to enable candidates to appear for exams," a statement from the Railways said earlier. Examination fees for recruitment were fixed at Rs. 500 for non-exempted candidates. RRBs later decided that Rs. 400 will be refunded to those candidates who appear for the exam. To enable refund of this amount, candidates are required to submit details of their bank accounts online. Exempted categories like SC / ST / Divyang / Ex-servicemen / Women / Minorities / Economically Backward Classes was charged Rs. 250. The whole of this amount will be refunded to those candidates from these categories who appear for the exam. "These fees will ensure only serious candidates appear," added the statement. RRB announced earlier that it is expected to release the RRB ALP revised result on or before December 20, 2018. 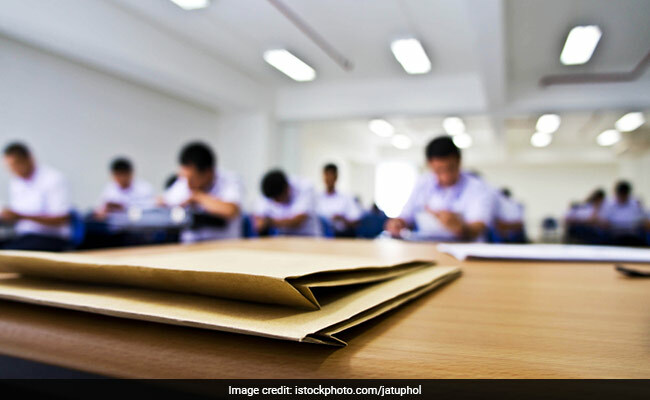 RRBs had released the result for the first stage CBT, which was held in August and September this year, on November 2 and withdrew it later after the Boards had received representation from candidates on the language translation of the model question paper and the corresponding answer key. The RRB ALP results will be released on the official websites of the Boards (like like RRB Chandigarh, RRB Ajmer, RRB Kolkata etc. ).